The Driving People… Driving Business! At Tomlin Personnel we have access to 1000’s of local job seekers. Our Drivers and staff are available, ready to work and just a phone call away. 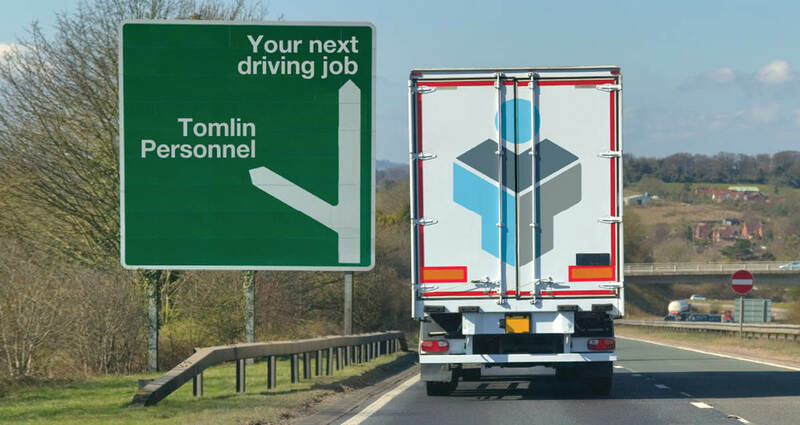 If you have a job vacancy to fill Tomlin Personnel can provide staff across a broad spectrum of disciplines. For those specialist roles we can advertise your job on some of the biggest job boards, Social Media Channels and CV Databases in the UK to both passive and active candidates which we make available to you for interview directly.